This summer we have lots of news coming from West Tennessee … most notably, reports of major crop damages caused by dicamba herbicide drift. This year many farmers adopted dicamba-tolerant crops to combat resistant weeds. Despite educational efforts, drift damages have been widespread, particularly in soybeans. 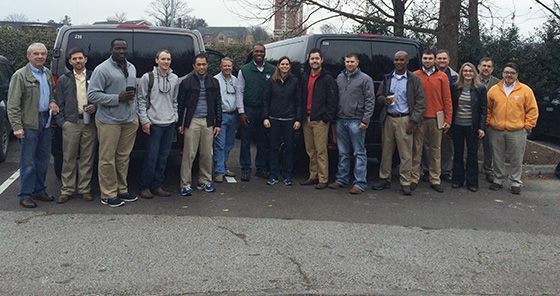 UTIA faculty are working with the Tennessee Department of Agriculture to respond to producers. Larry Steckel, professor in the Department of Plant Sciences, provides a situation update. Also from West Tennessee, the shocking and sudden loss of Professor Emeritus Don Tyler in May. We have more on Dr. Tyler’s many contributions to the university and agriculture, as well as information on a memorial internship established in his honor. We also acknowledge the recent loss of Delle Rhue Burgess, curator of the West Tennessee Agricultural Museum. As a land-grant university, it is clear that challenges lie ahead, whether it’s researching new herbicide technology, recouping the loss of great institutional knowledge, or finding adequate funding. 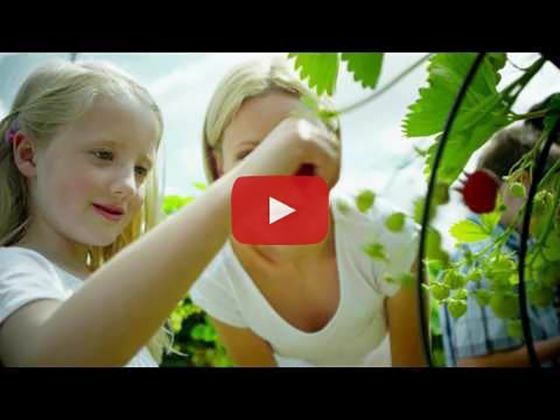 I encourage you to take a minute to watch a video prepared by the Association of Public and Land-grant Universities, and take action to support UTIA and agriculture. 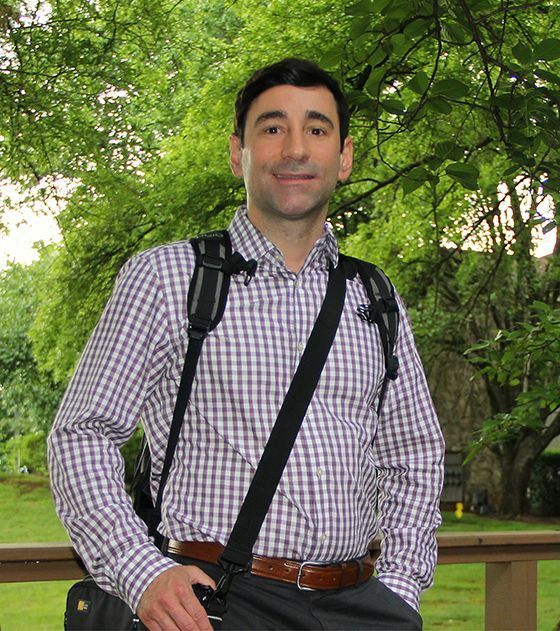 Keep reading for more information on new faculty hires and searches, and get to know one of our newest team members in the Faculty 360. Our Summer New Venture touts a company that develops agricultural standards for the tobacco industry. Watch a video on a research project pairing the AgResearch and Education Center at Milan with Develey Mustard and Condiments. There is good work taking place in all regions of the state. Thanks for reading, and happy summer! Damages caused by dicamba herbicide drift are mounting in West Tennessee. 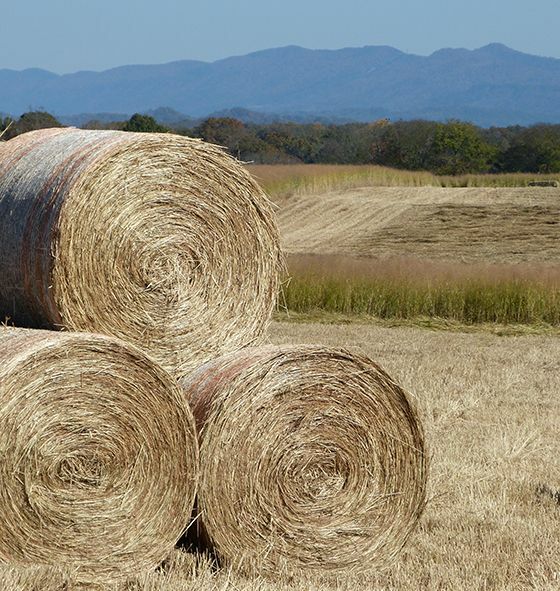 Experts with UTIA are working in conjunction with officials with the Tennessee Department of Agriculture to respond to producers. 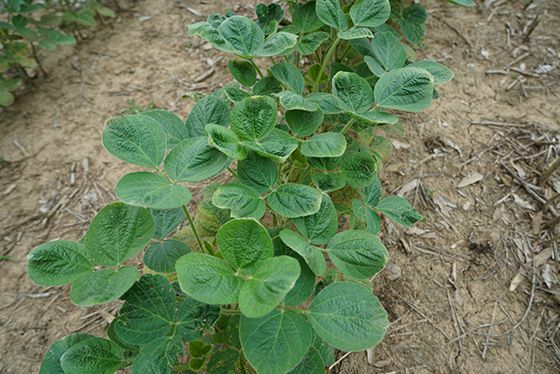 Here’s an update on best practices to reduce the potential for dicamba damage. The proposed federal budget for fiscal year 2018 proposes reductions for the USDA, National Institute of Food and Agriculture (NIFA). 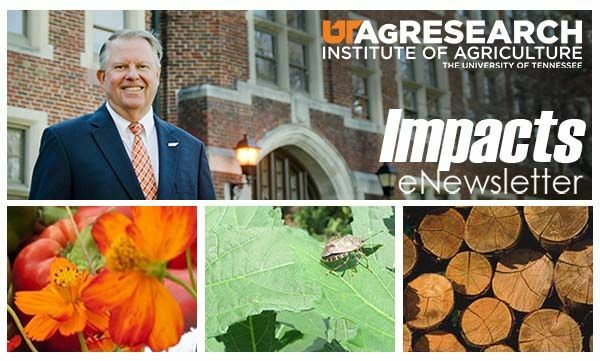 If these reductions are implemented, they will have a negative impact on teaching, research, and outreach programs, directly affecting all land-grant universities, including the University of Tennessee Institute of Agriculture. The budget proposal is the first step of the budget process, but we urge you to contact your elected officials now and let your voice be heard. We are still mourning the sudden loss of Don Tyler this spring. Dr. Tyler was an internationally respected soil scientist and a pioneer in the no-till farming movement. He was also a strong advocate for experiential learning. To continue his legacy of providing hands-on soil management education for students, the Don Tyler Memorial Internship has been established. To contribute, visit AdvanceUTIA.com/DonTylerSummerInternship. Questions? Contact the West Tennessee AgResearch & Education Center or Bob Hayes. Read Dr. Tyler’s memorial. A new grant sponsored by the US National Science Foundation (NSF) will support an environmental research network designed to identify transdisciplinary research opportunities and collaborations for scientists in the United States and China working to achieve sustainable use of natural resources for food, energy, and water systems. 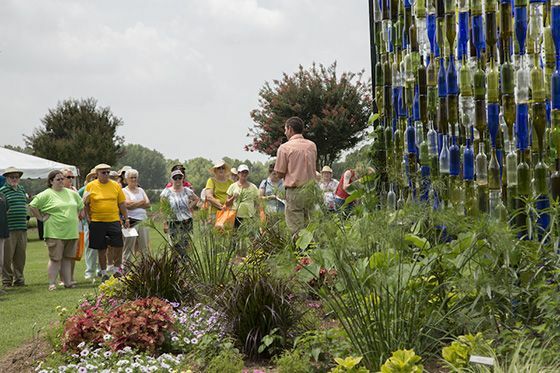 The next field day on the calendar is the Summer Celebration Lawn and Garden Show – Thursday, July 13, from 9 a.m. to 5 p.m. at the West Tennessee AgResearch and Education Center. This event features seventeen lawn and garden talks, a cooking demonstration, and a very popular plant sale. 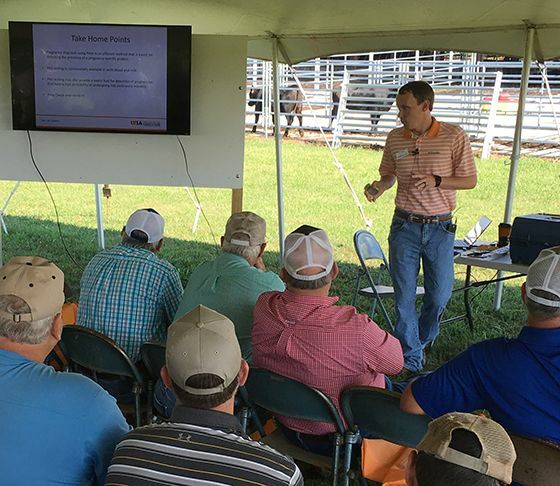 See the complete list of upcoming field days in 2017. Faculty 360 is an all-around look at a UT AgResearch faculty member. In this issue, we feature John P. Munafo Jr., assistant professor in the Department of Food Science. Munafo joined UTIA in April of 2017 after spending twelve years working in industry. His research primarily focuses on flavor science, natural products chemistry, and medicinal plants. Dr. Munafo received his PhD from Rutgers University in 2010. He is a native of the Bronx, New York, and enjoys reading and spending time outdoors. Read his full spotlight here. This summer has seen a boom in new faculty, and several searches are underway. As more senior faculty retire, the average service time for UTIA faculty continues to decrease. These retirements also mean that UTIA is seeing an increase in the percentage of pre-tenure faculty. Considering new faculty who have come to UTIA from 2015 through new faculty positions planned to be filled into fiscal year 2019, UTIA will have between thirty-five and forty new faculty members. With these changes, 40 percent of all faculty with an AgResearch appointment will be pre-tenure. Dr. Ky Pohler, reproductive physiologist and assistant professor in the Department of Animal Science, investigates the mechanisms that are associated with fertility and reproductive efficiency in beef and dairy cattle. Cattle are known to experience high rates (approximately 90 percent) of fertilization following insemination; however, pregnancy rates hover between 60 – 70 percent. Through his work at UTIA, Dr. Pohler has developed a technology that screens male cattle, or sires, to determine whether they will have fertility issues, and thus be able to produce healthy, successful offspring..
A graduate and former employee of the Department of Agricultural and Resource Economics, Jane Chadwell has linked hard work and a niche need in the tobacco industry to forge her own future. 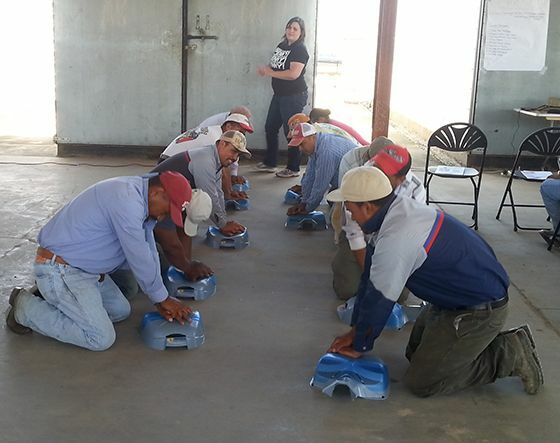 As executive director of GAP Connections (GAPC), Chadwell and her colleagues seek to provide resources to tobacco growers that promote sustainability of crops, the environment, and labor rights. 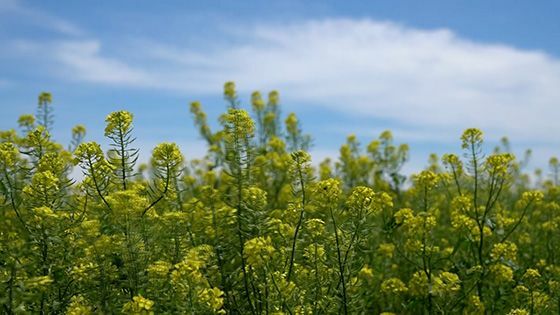 Researchers at the AgResearch and Education Center at Milan are working with Develey Mustard and Condiments to study the viability of mustard as an alternative crop for West Tennessee farmers. Develey, a German company, and one of the leading producers of condiments in Europe, is building its very first North American facility in Dyersburg, Tennessee, with hopes that local farmers can supply some of the raw materials. First, much research is needed. Watch as Blake Brown, Center director, discusses the ongoing study. 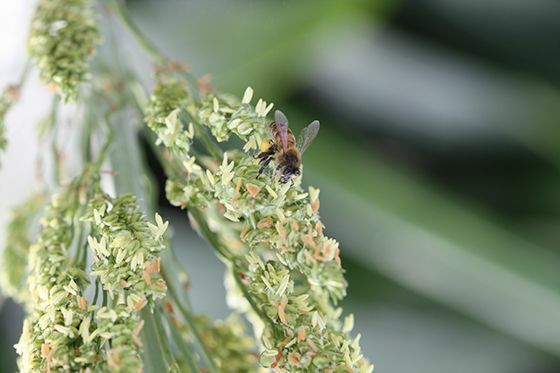 In a recent study, researchers with the University of Tennessee Institute of Agriculture found the overall health of honey bees improved in the presence of agricultural production, despite the increased exposure to agricultural pesticides. 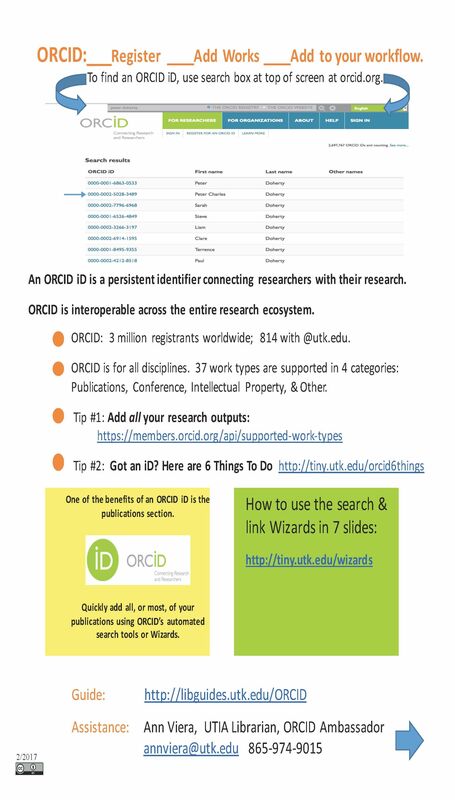 ORCID provides a persistent digital identifier that distinguishes you from every other researcher and, through integration in key research workflows such as manuscript and grant submission, supports automated linkages between you and your professional activities to ensure that your work is recognized. Almost 3.5 million researchers and contributors worldwide have registered. and find out more here. 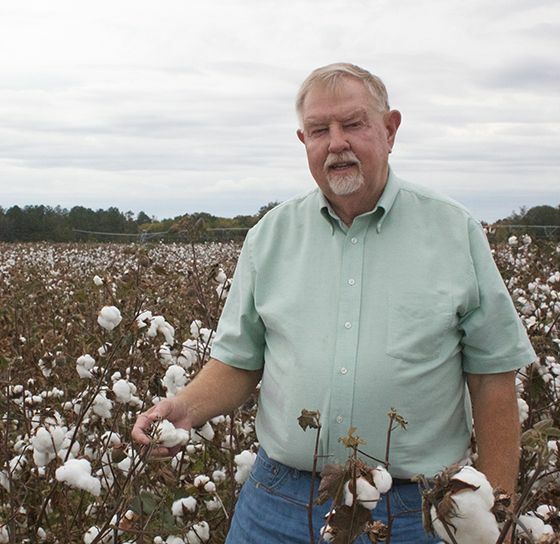 For more than one hundred years, scientists at the West Tennessee AgResearch and Education Center have been solving problems for the region’s farmers and families. 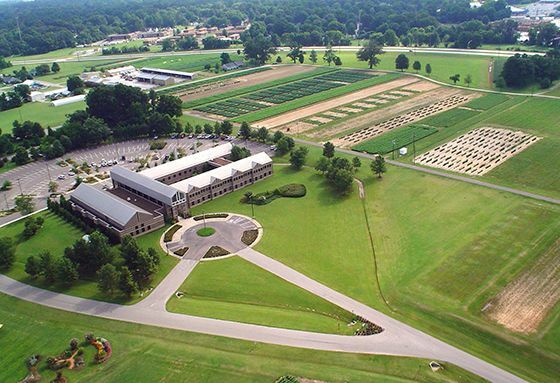 With an emphasis on both row crops and ornamental plantings, this Center serves rural and urban clientele and is an important part of the West Tennessee community. Keep reading for five fast facts about this research center. Back issues of the AgResearch Impacts newsletter can be viewed by visiting here. If you would like to receive this quarterly newsletter emailed to you, sign up here.